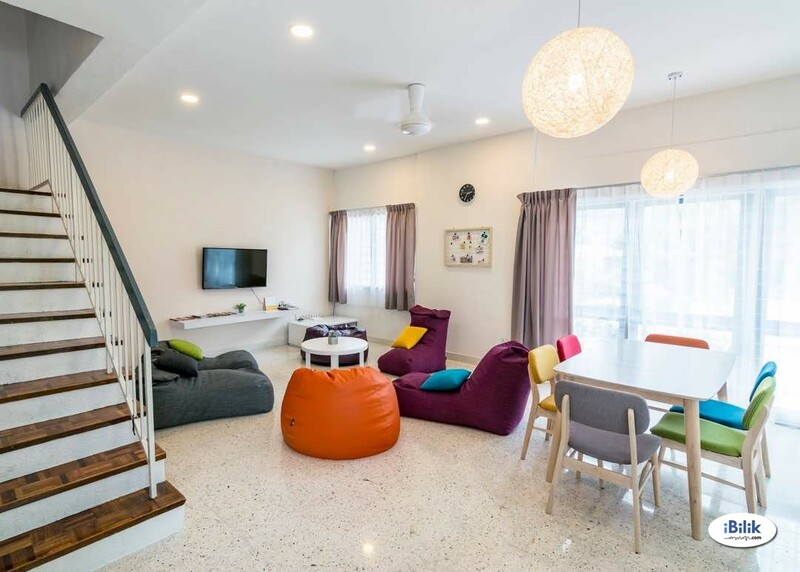 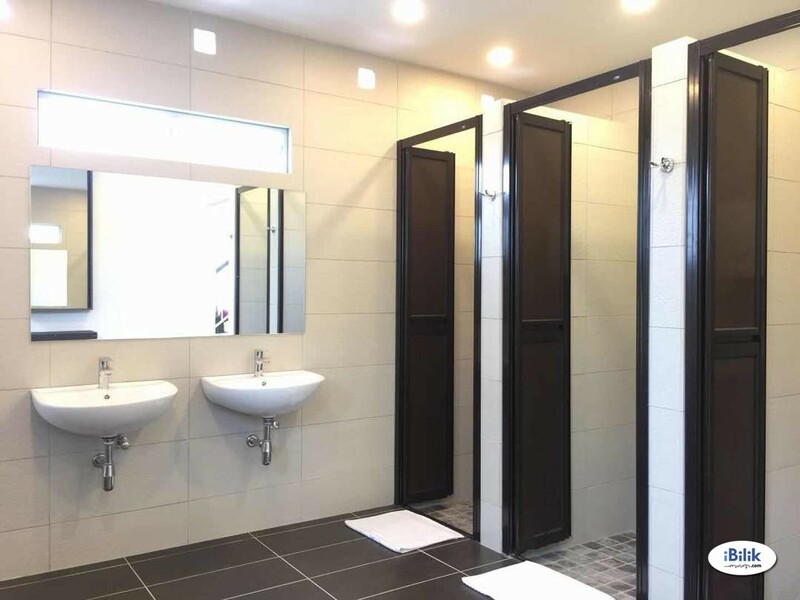 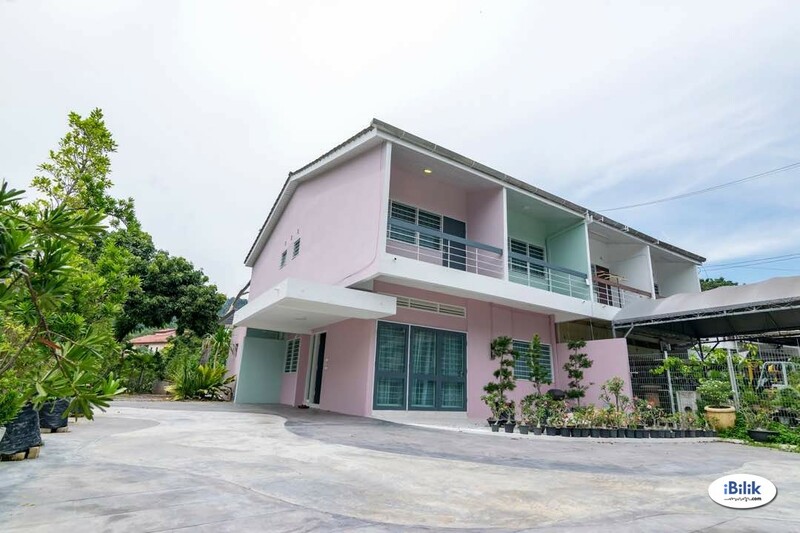 New homestay concept offering a unique lodging space that is located in Tanjung Bungah, Penang. 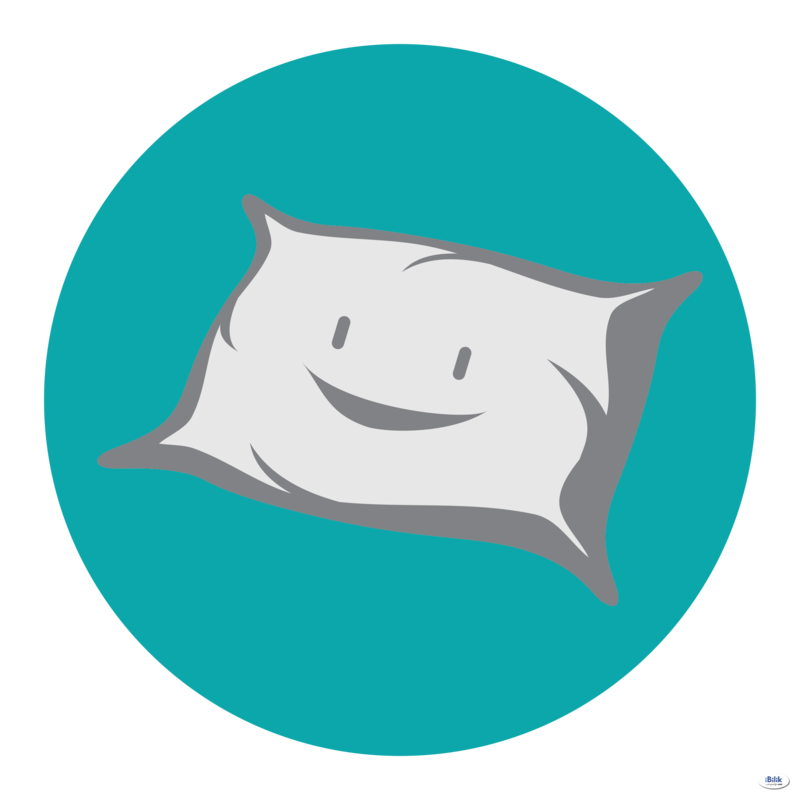 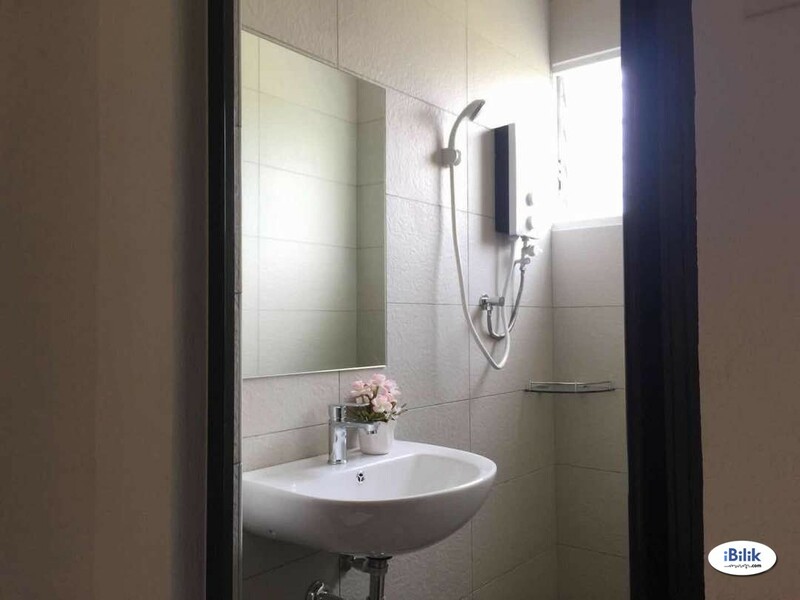 At our homestay here, we believe that our guests are special. 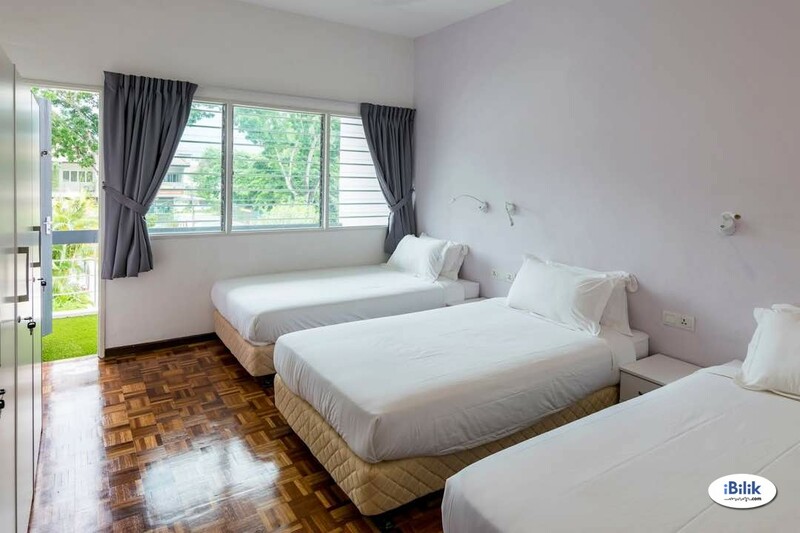 We try to provide a best home away from home to our guests. 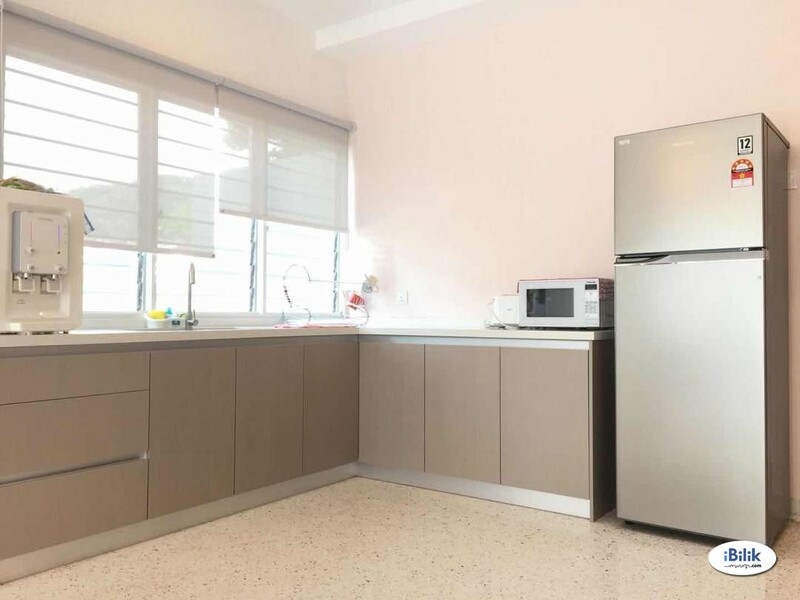 Fully furnished with functional kitchen, A/C, washing machine etc. 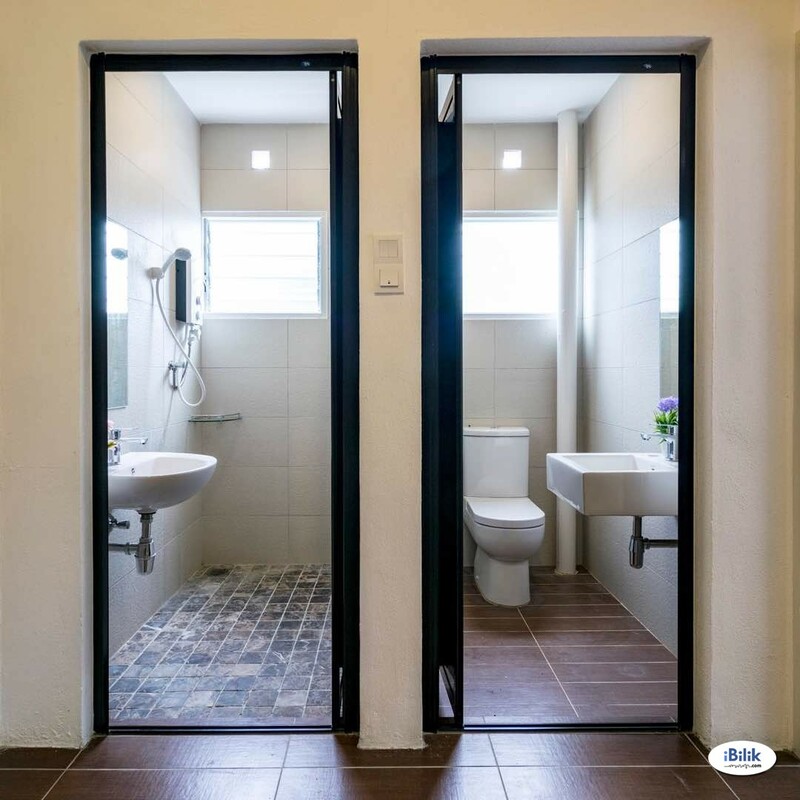 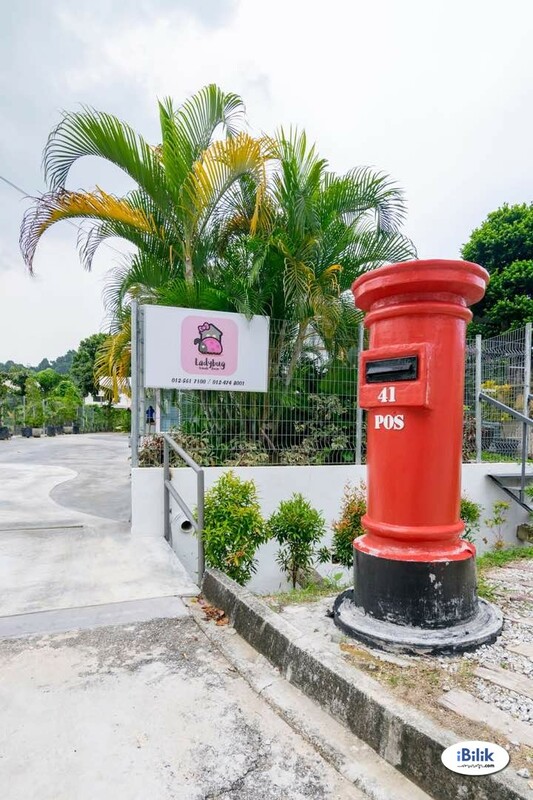 Gurney drive, Batu Ferringhi- Your favorite hotspots are within 15 minutes driving distance with little or no traffic jam! 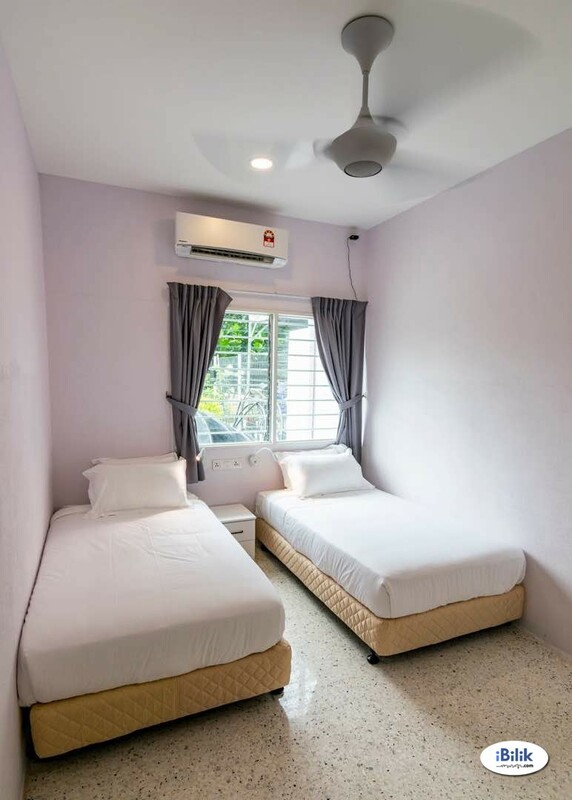 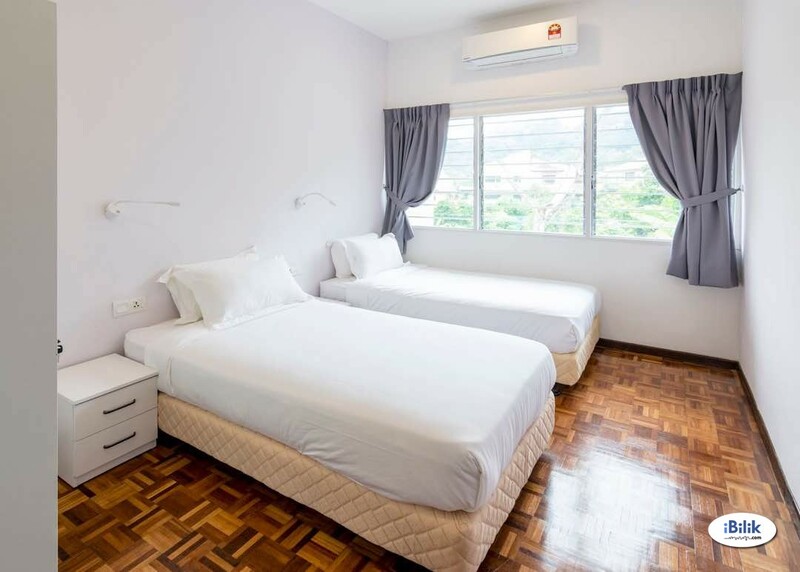 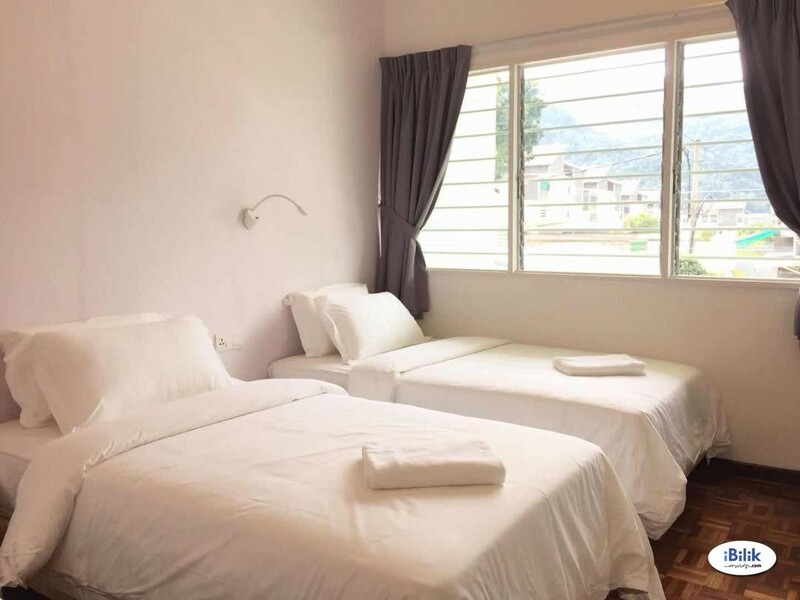 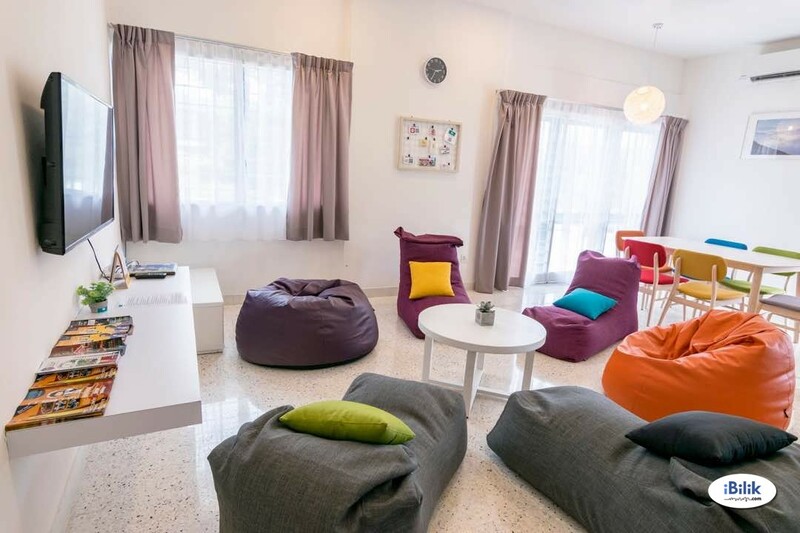 All bedrooms and the Living Room are equipped with powerful air-conditioning and new furnishings, Unlimited access to internet and WiFi, Living room with wide screen TV, All bathrooms equipped with water heater. 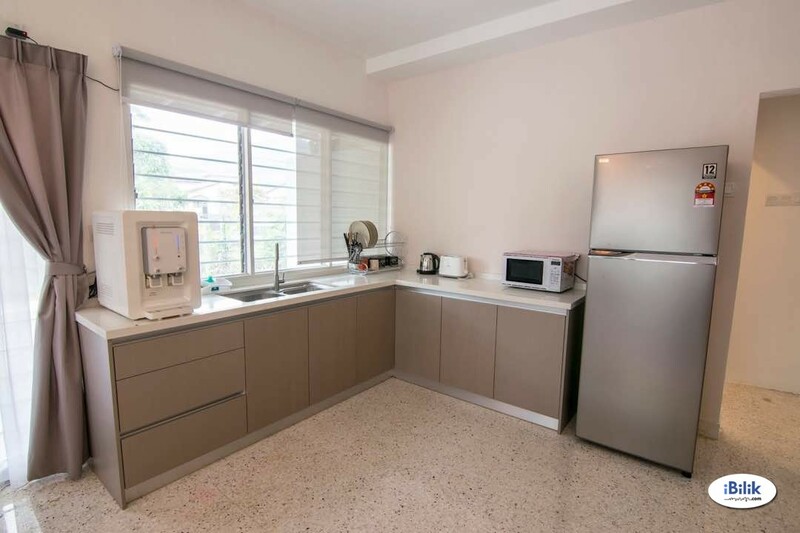 Also Kitchen with full equipment together with new fridge, microwave, and dispenser for drinking water.